Hebron Historical Society originally founded in 1924 was Incorporated as a 501c3 in 1988 and is dedicated to the education and historic preservation of the grounds and buildings of Hebron Presbyterian Church, Schoolhouse and Cemetery. 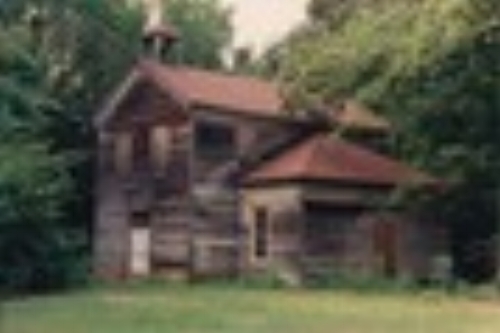 In 1988 the Historical Society set about the tasks of renovating the schoolhouse. While the school was founded in 1819, the Schoolhouse was built in 1909 After the school closed in 1933 the building began it’s slow decline. this project won the Georgia Trust for Historic Preservation 1988 project of the year. The McCarter Cemetery owned by the church is located at the first church site about a mile from the current church location. Covers operations like Bank Finance charges, insurance etc. and projects like the video on the front page and our new storage shed. Our Goal is to Raise $500,000 to fund our trust for historic preservation.